intY Partner Insights™ is a revolutionary tool available free of charge to all intY partners, providing an industry-exclusive deep-dive into customer consumption of cloud software for MSPs and resellers. 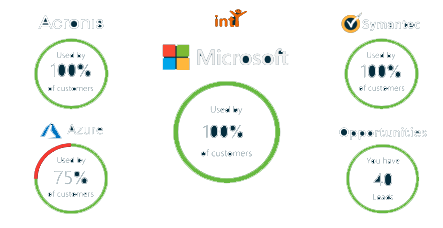 intY Partner Insights™ shows you exactly how your customers are using their cloud software solutions. It’s not just a dashboard, using real-time data can help digitally transform your customers business. By helping your customers to be more productive, efficient, collaborative and secure, you can start to add a real value wrap around your existing service, becoming their trusted advisor. We are offering exclusive demos of Partner Insights now! Register your details and we will be in contact to book the best time for you. Partner Insights provides a simple view across all our installed client base to give visibility of installed products and utilisation/adoption. 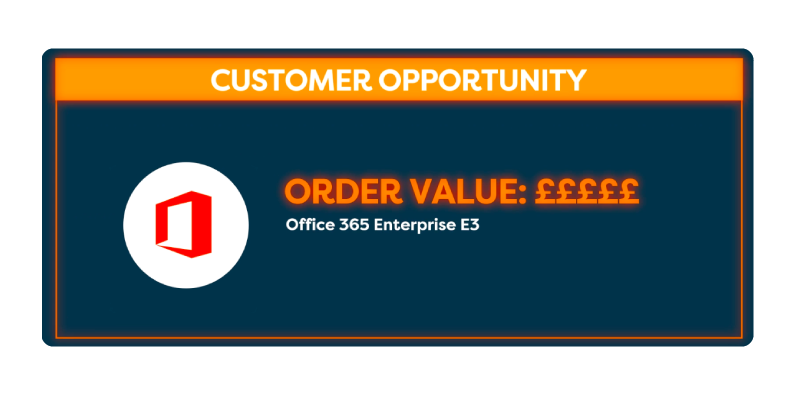 Long term, this will allow us to target clients to improve their adoption of the Office 365 stack, and also to improve the value we provide as a partner as well as ensuring they are making the best use of the licensing included in their fees. 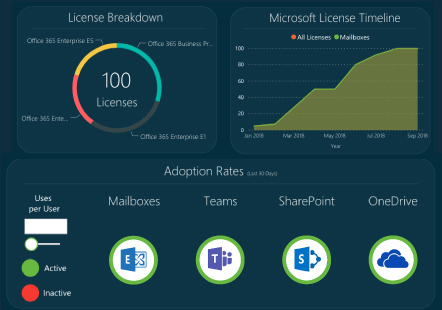 Finally, it provides a discussion point in review meetings to give real time accurate data on licensing utilisation, cost and adoption in client meetings to showcase where we can drive license value, and services. Every business owner will seek an ROI on any investment – cloud software is not immune from that.  Our data-driven tool and associated cloud services help you realise a greater and quicker ROI when working with your customers and intY utilising Partner Insights. Millions of data calls feed into Partner Insights, all in real time thanks to Microsoft Azure, HD Insights, Kafka, and a bit of our secret sauce to bring everything together. All that data is then pulled into an intuitive, easy to understand visual display that gives a real overview of a client’s digital workplace. 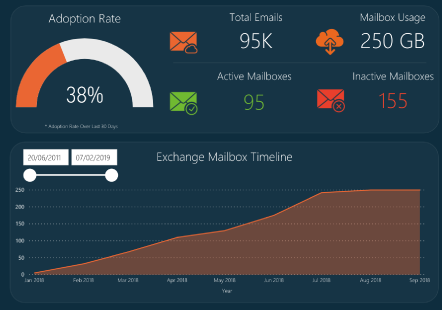 Check your client’s adoption rates across the Microsoft Office 365 suite, see how many malware attacks Symantec has stopped, and feel reassured by seeing just how many files Acronis has backed up — all in real time. intY Partner Insights™ allows you to really understand your clients’ digital workplace increasing their reach, frequency and yield. Your customers may already be using cloud services, but are they actually utilising all the features that they are paying for? With intY Partner Insights™ you can view the adoption of key cloud services, identify opportunities to increase usage and help to digitally transform your customers business. By looking at the data, not only will you be able to provide evidence and benefits of existing products, you will be able to suggest and cross-sell the best additional products to your customers, backing up that recommendation with data that is unique to their business.